Publisher / Place of Publication: Town House and Country House Ltd. / Trinity House, Charleston Road, Ranelagh, Dublin 6. 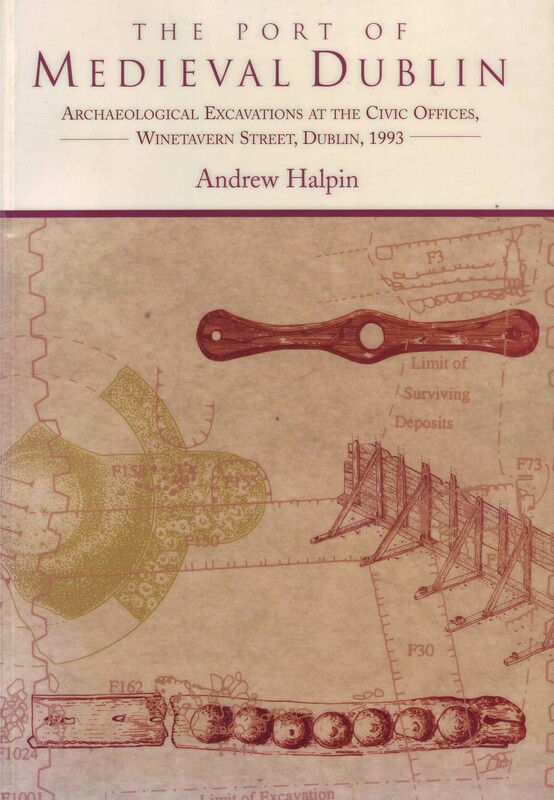 About: This book is part of the ‘Irish Treasures Series’ which introduces people to various aspects of Irish archaeology, history, heritage and craft. Crannogs were artificial islands built in lakes or swamps and remained in use for more than 1000 years. The author specialises in the archaeology of waters and lakes, whose preservative properties archive a unique assemblage of otherwise fragile materials and objects. 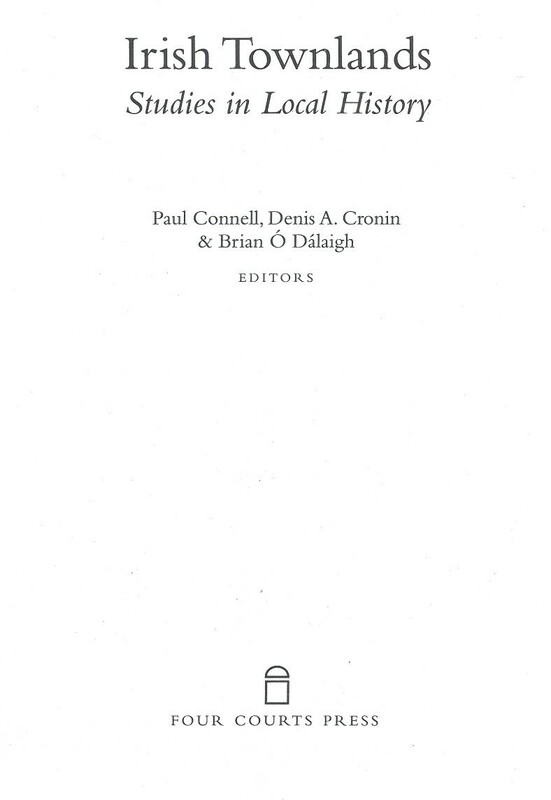 Chapters: [What are crannogs] Studying crannogs — Crannogs through the centuries — Where crannogs are found — How crannogs were built — Houses on crannogs — Palisades — Access by boat or causeway — [Life on crannogs] Farming and domestic economy — Craft and industry — Attack and defence — Crannogs and early Irish society — Select bibliography — Modern crannog reconstructions. 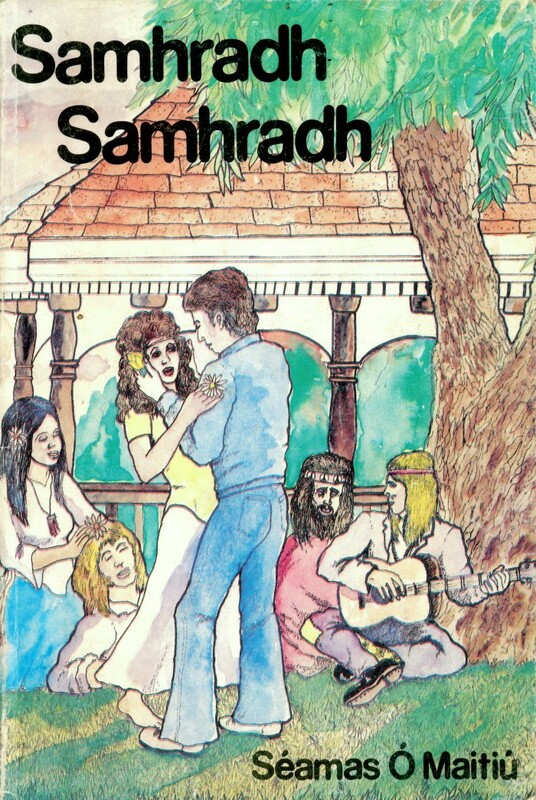 WW Connection #1: The author is a native of Valleymount in West Wicklow. Extra #1: includes photographs or maps or illustrations on most pages. 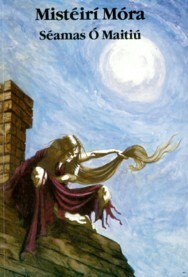 Publisher / Place of Publication: Dolmen Press / 25 Upper Mount Street, Dublin 2. 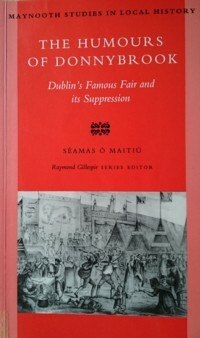 About: A book about George Bernard Shaw and his upbringing in Dublin. In particular, it explores his family’s relationship with George Vandeleur Lee, a singing teacher. Could this Mr. Lee have been the prototype for the character of Professor Henry Higgins in the famous play, Pygmalion? Chapters: Introduction — Shaw and the charlatan genius — Postscript — Appendices A-I — Index. 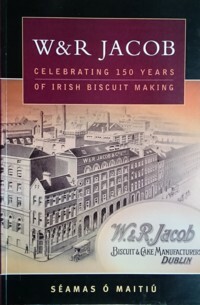 WW Connection #1: The author of this book was a regular and frequent visitor to West Wicklow and owned a house in the Valleymount area. 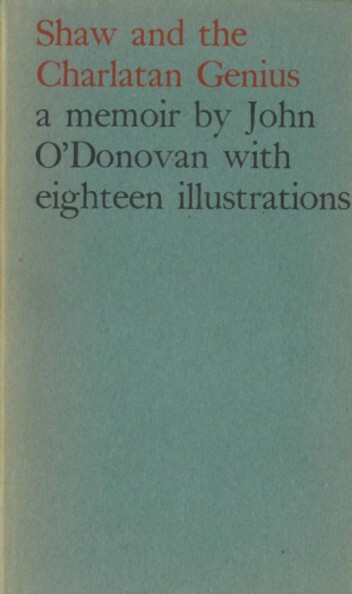 Extra #4: A review of this book was published in The Dublin Magazine, Autumn-Winter, 1965, pp107-108.